What can you do if you are stolen in home,office,warehouse,shop ? 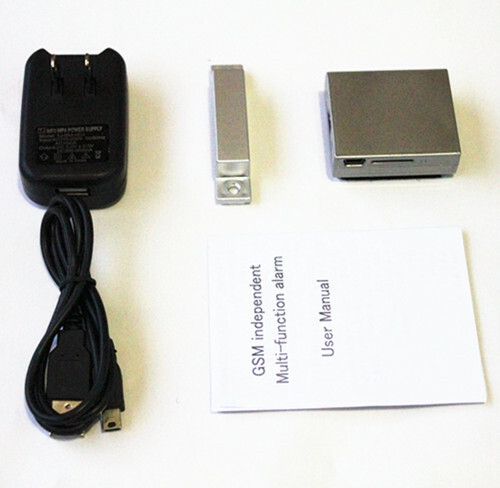 Send SMS GDM1: Start vibration sensor control, when it vibrates, the product will call your mobile. 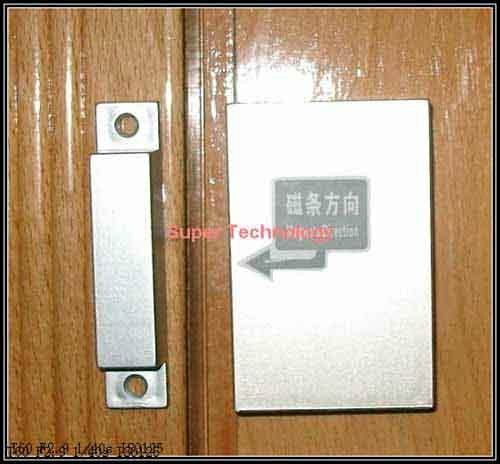 Send SMS GDM2 stop vibration sensor control. 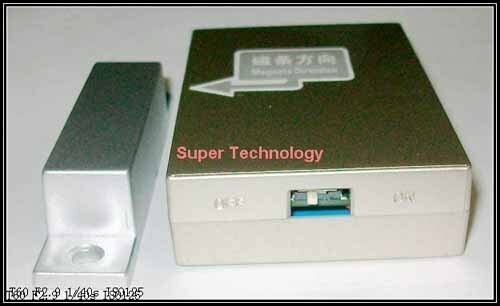 Send SMS GDM3 inquire electric quantity. 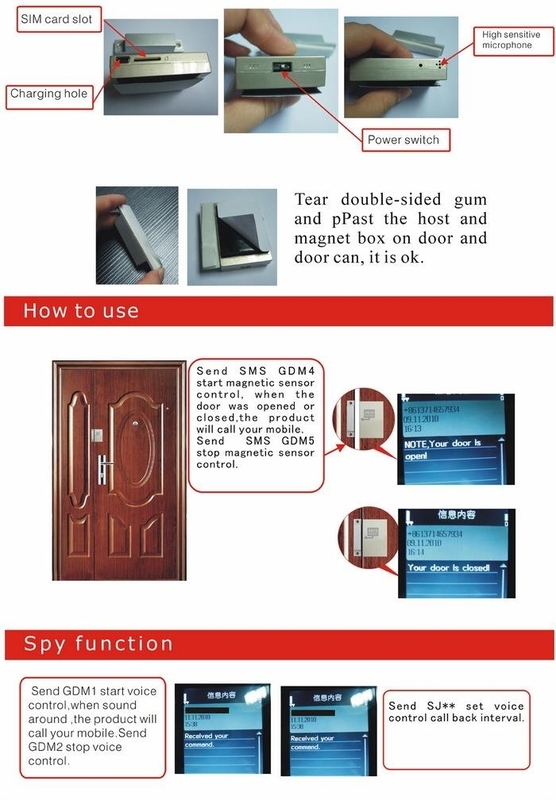 Send SMS GDM4 start magnetic sensor control, when the door was opened or closed, the product will call your mobile. 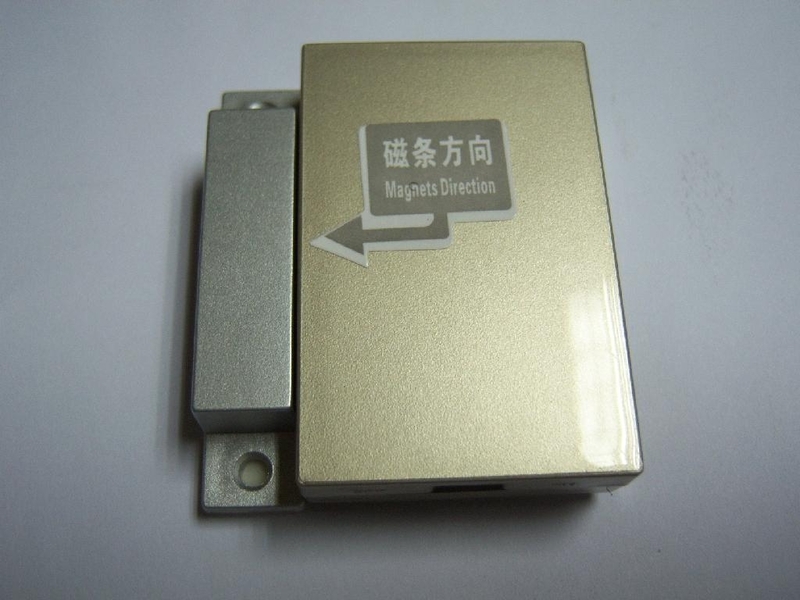 Send SMS GDM5 stop magnetic sensor control. When the funtion setting is success, you can puase or restore by the switch. * This machine is only inserted the SIM can be boot. * Please pull the swich "on" position. When charge. * The new machines need to be recharged 2-3 hours before first use. Please use our distribute charger to protect host. * Standby time: 100-150 hours. Depending on the local network signal strength may be. 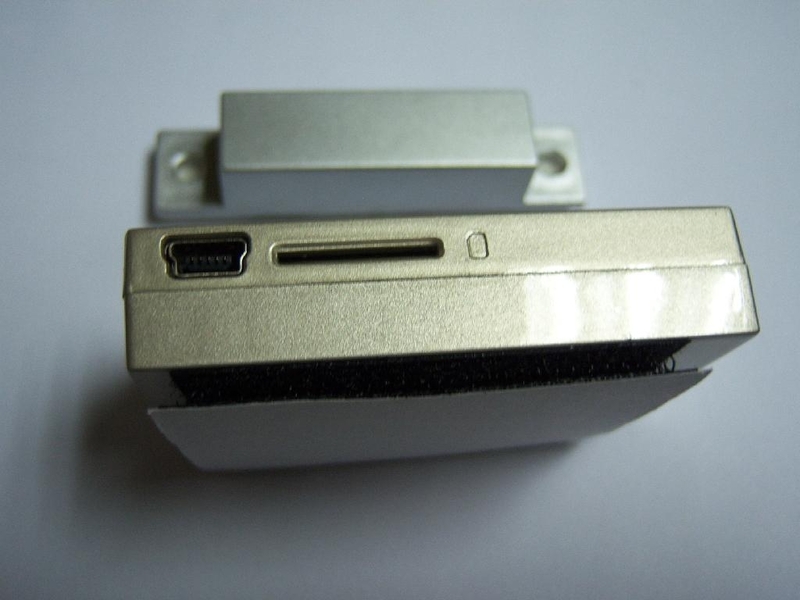 * if the product can't Auto-Answer: To confirm whether the GSM card, this machine using a GSM network. View cell phone phone signal is strong enough to install location. Neophytou Nikolaide 27, 8011 Paphos. Copyright © 2012 Soroko Trading Ltd. All rights reserved.